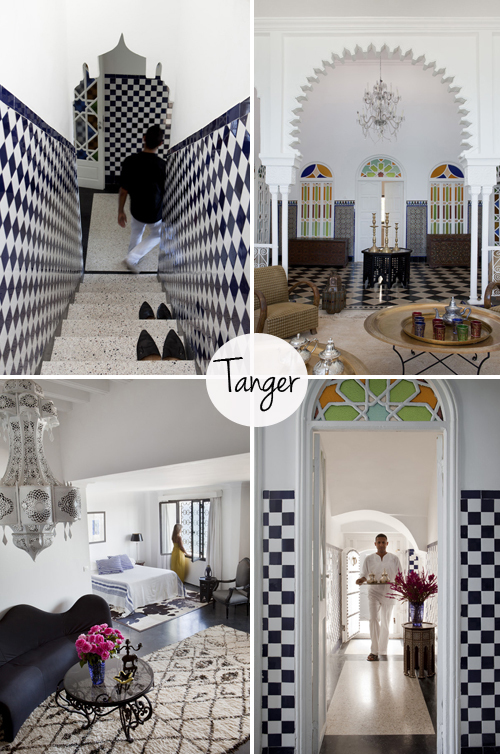 Today’s post takes us to Tangier in Morocco, the place where this beautiful house is located. 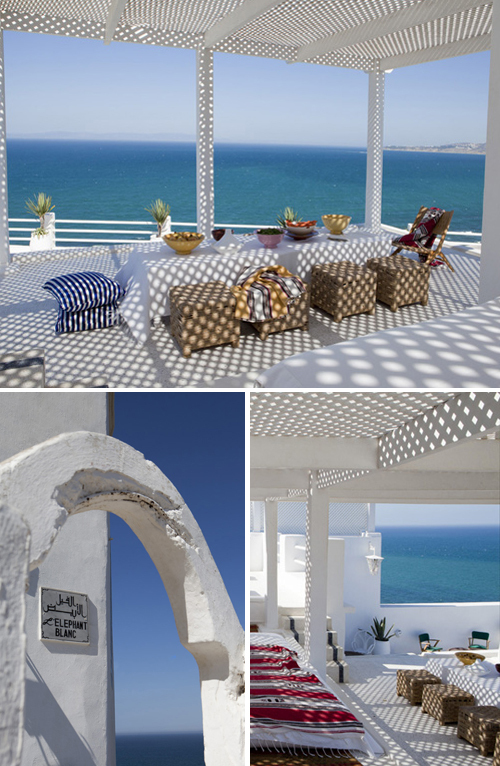 From the outdoor area there is a stunning sea view. 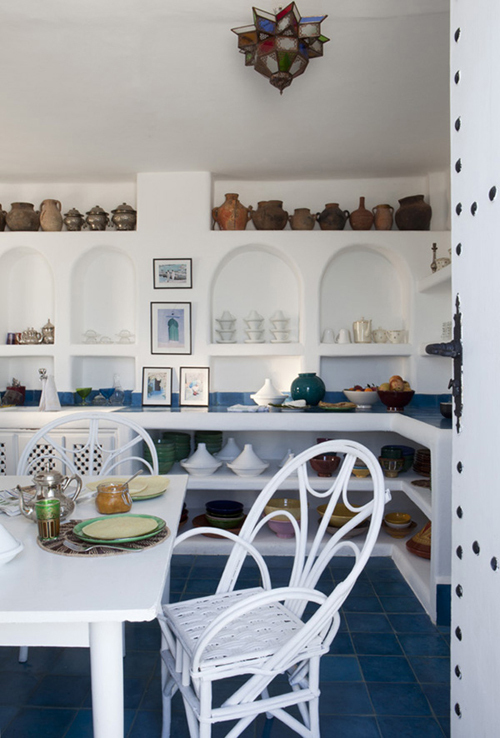 The house itself has a traditional Moroccan atmosphere with a modern touch. Looks like the perfect vacation spot! 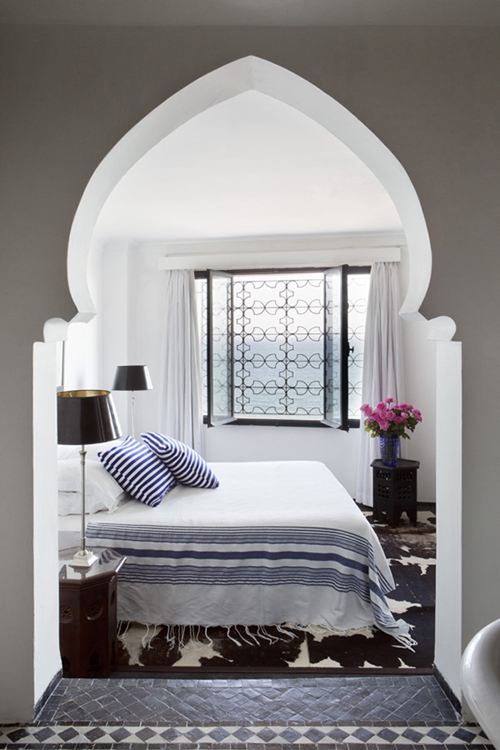 I also love how you could take these details into your home. I’m a huge nautical fan. Hi, what a lovely place!! Have a great day! !